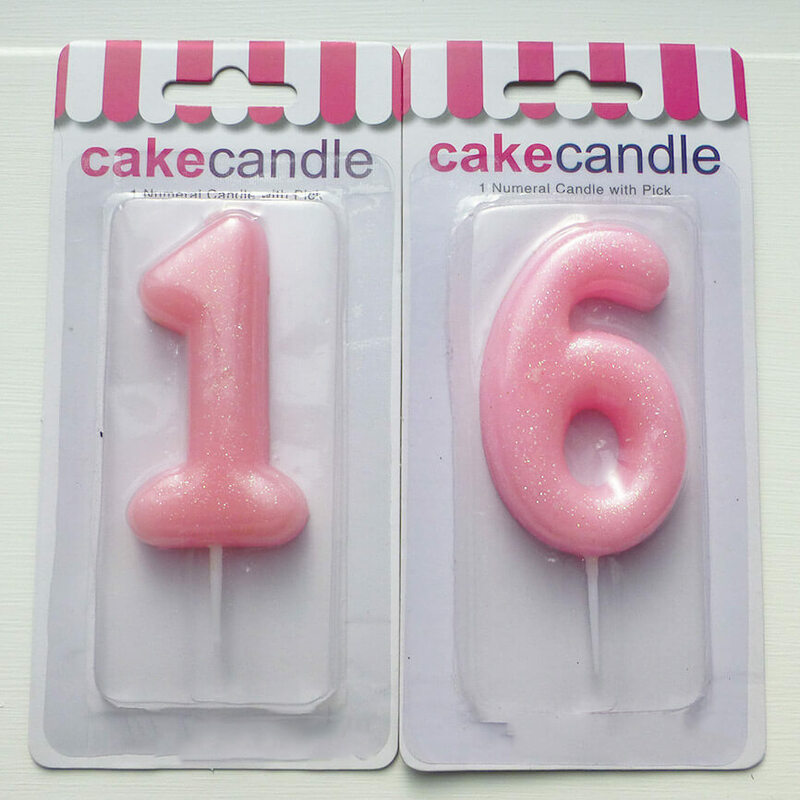 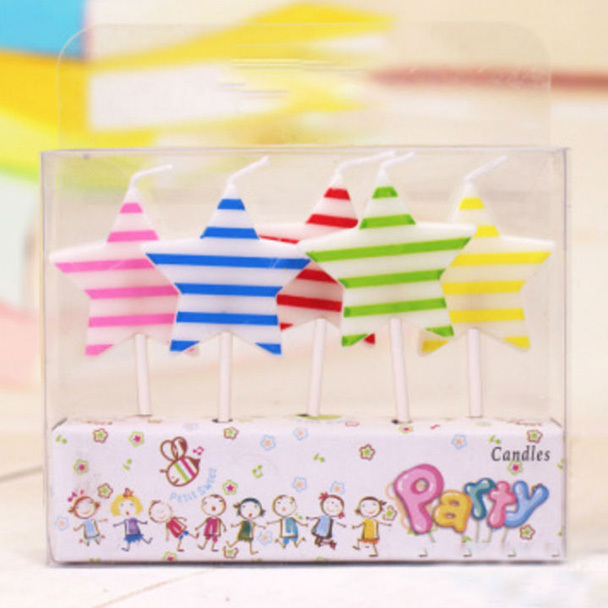 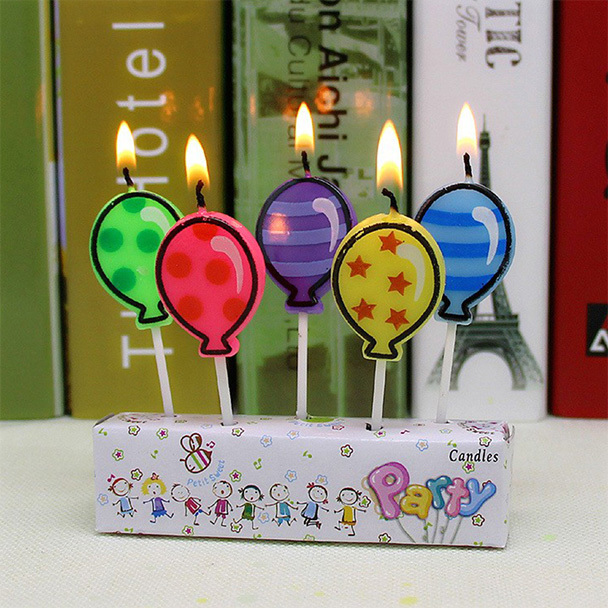 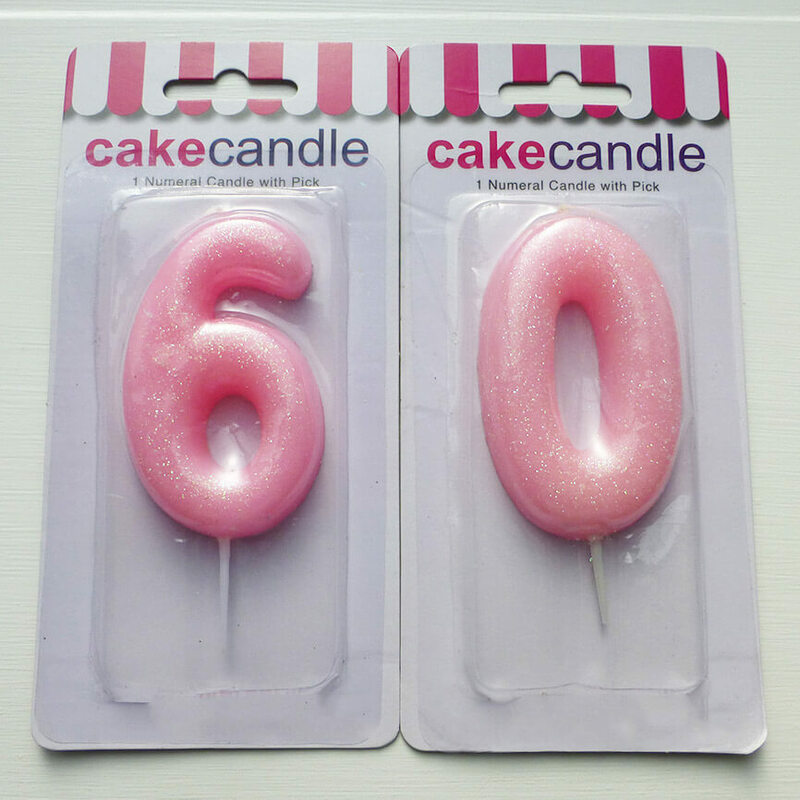 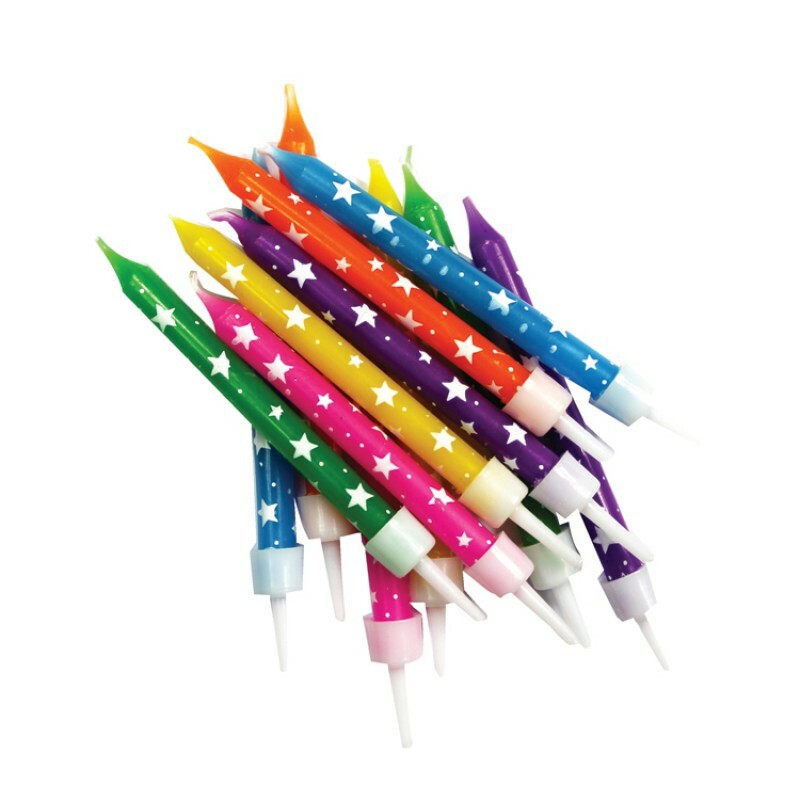 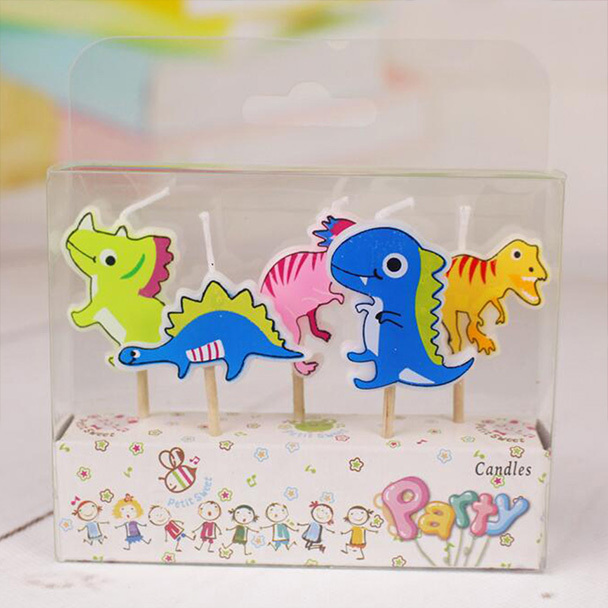 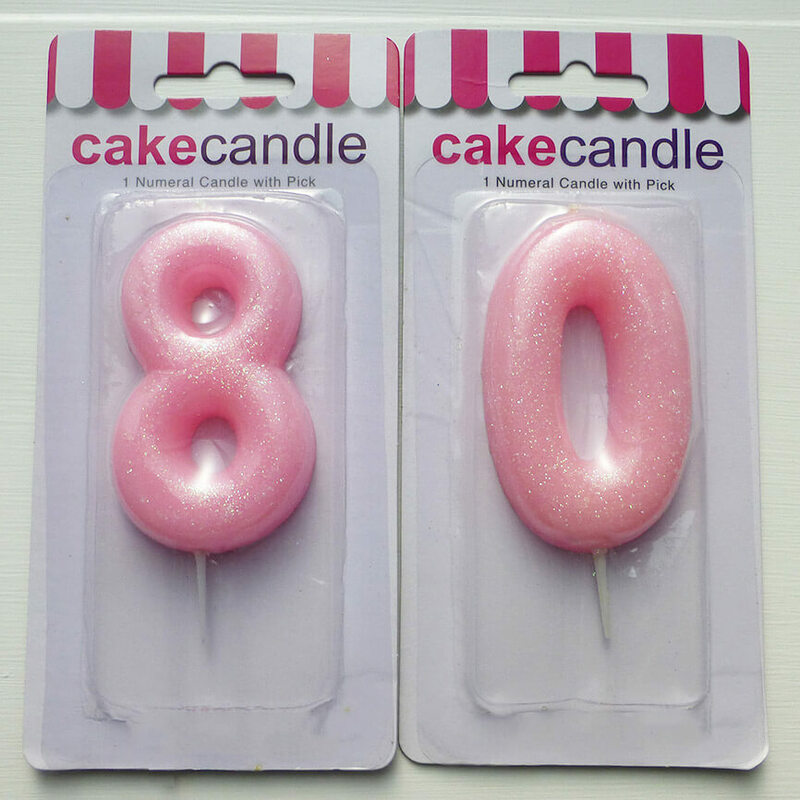 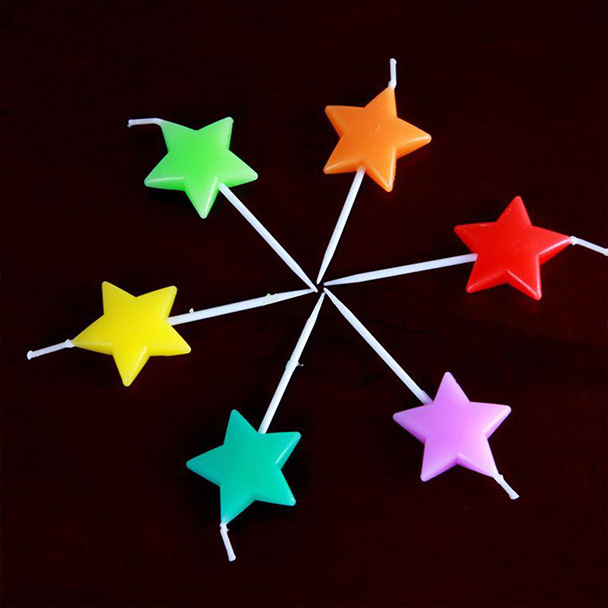 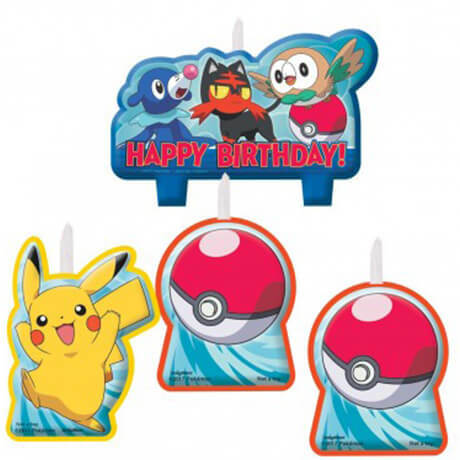 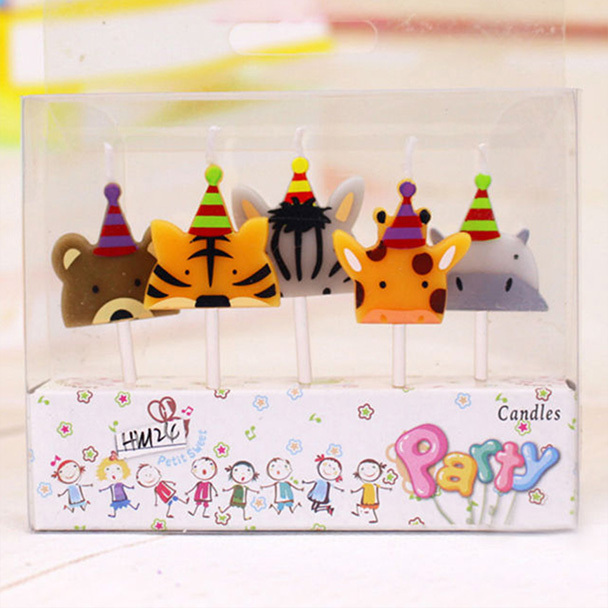 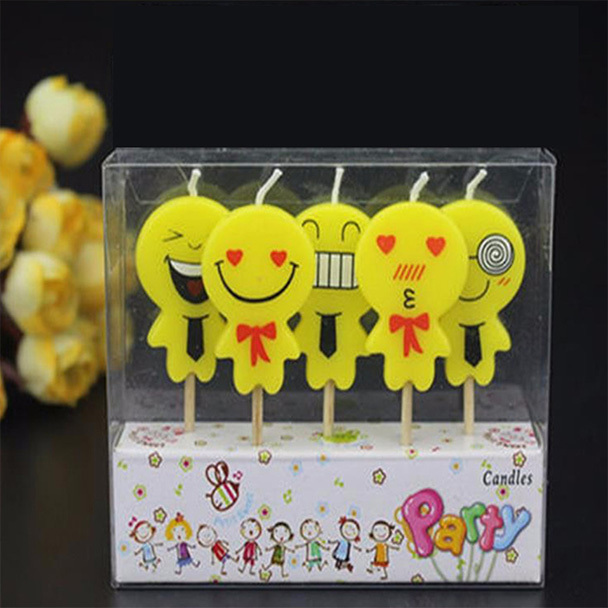 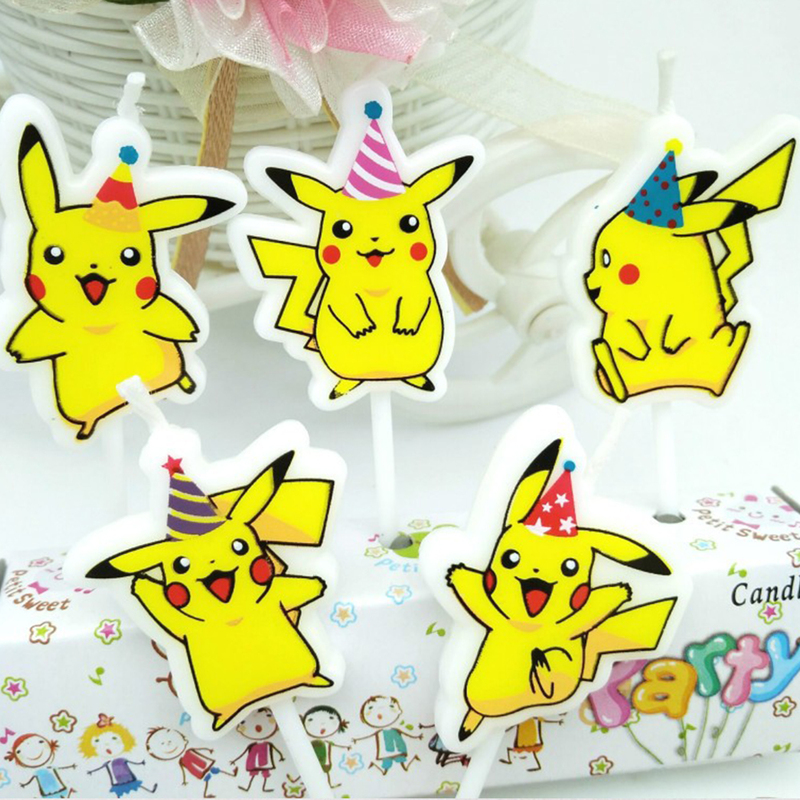 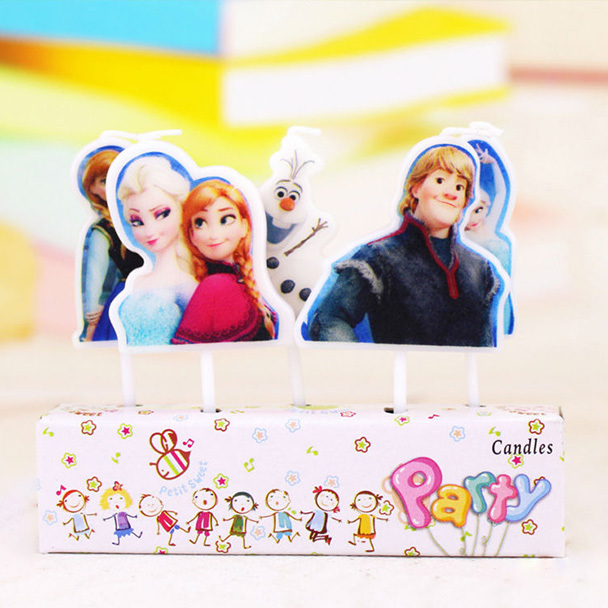 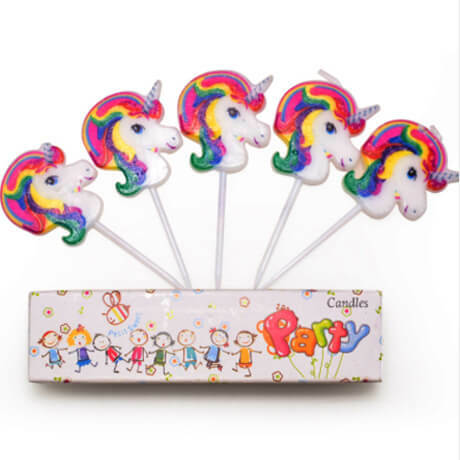 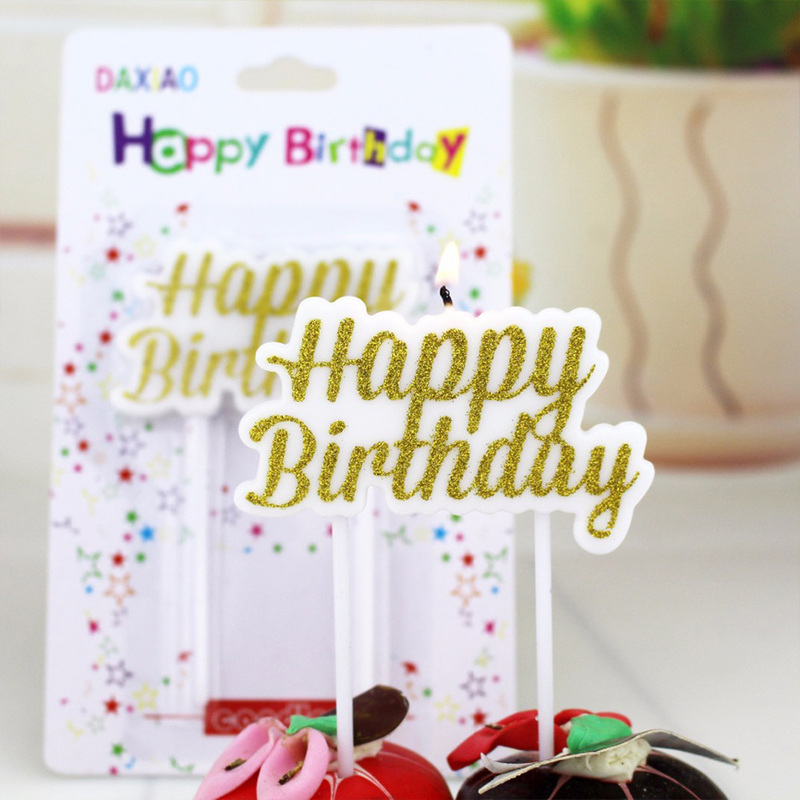 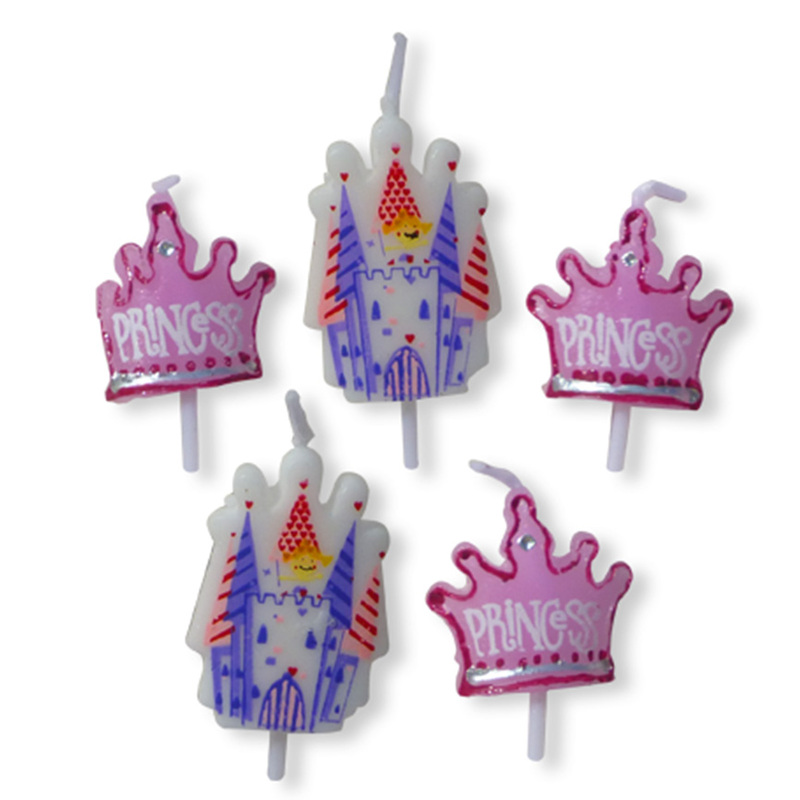 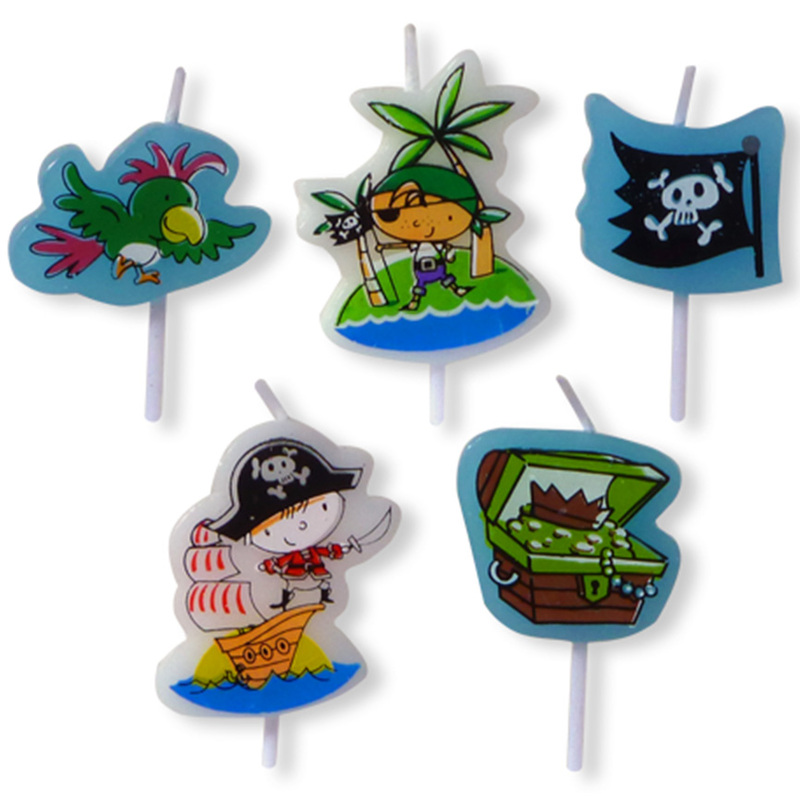 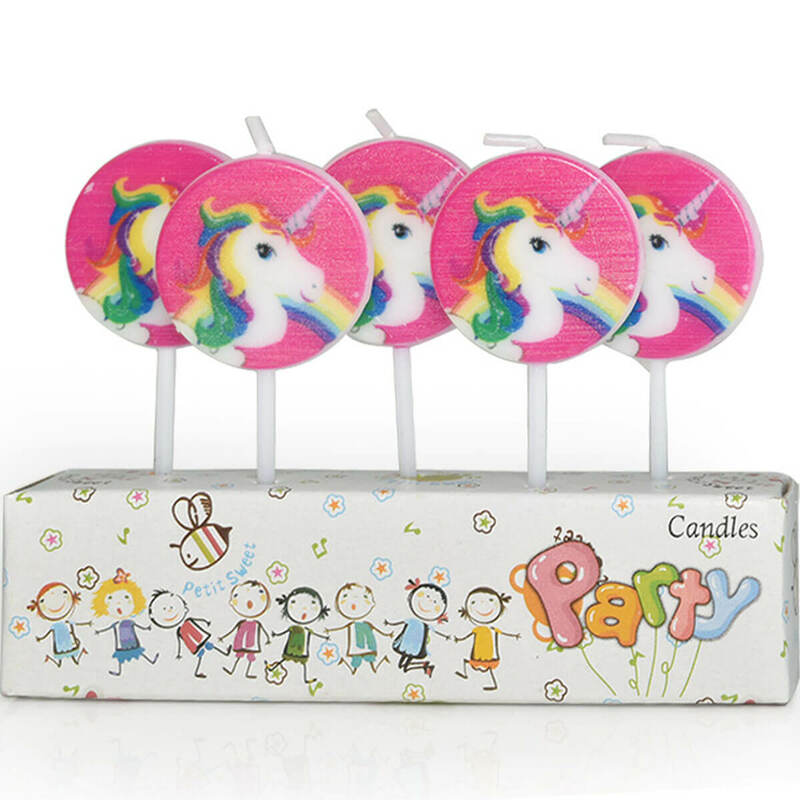 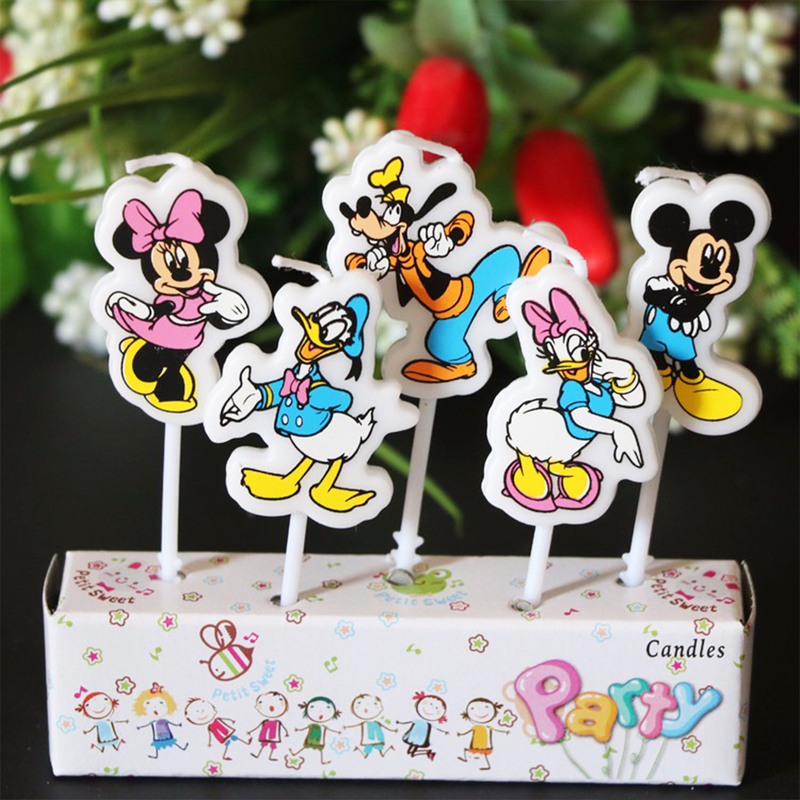 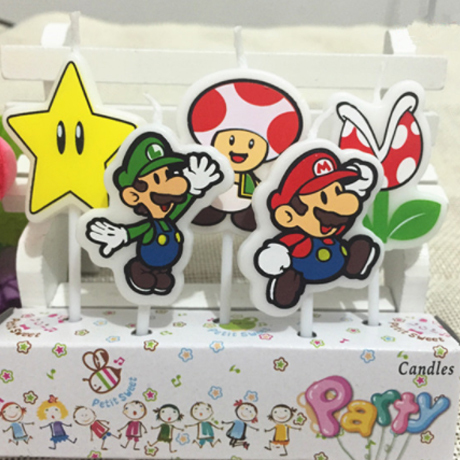 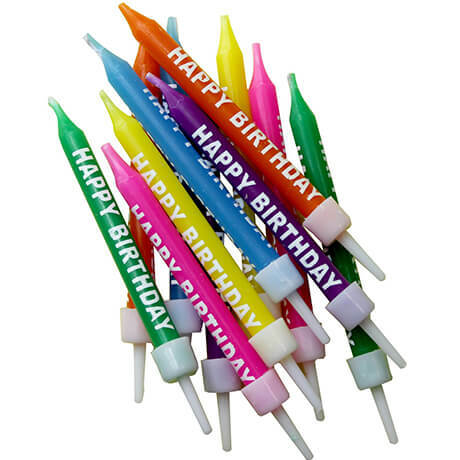 Here you’ll find our range of Birthday Candles. 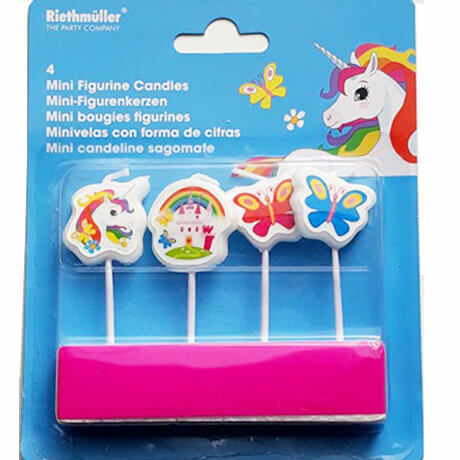 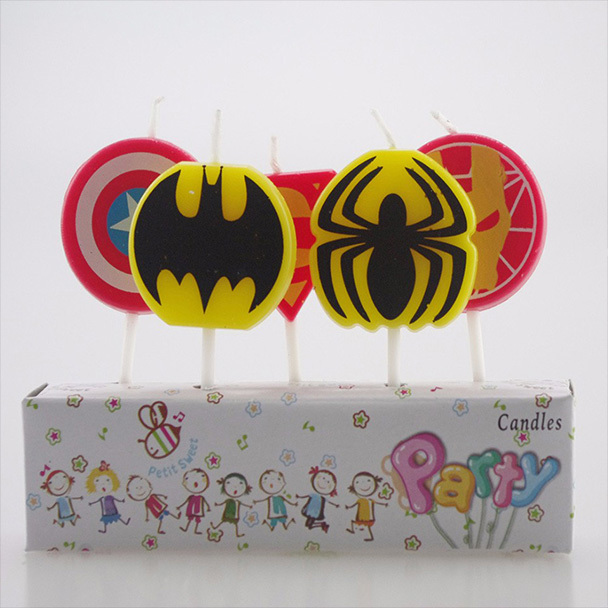 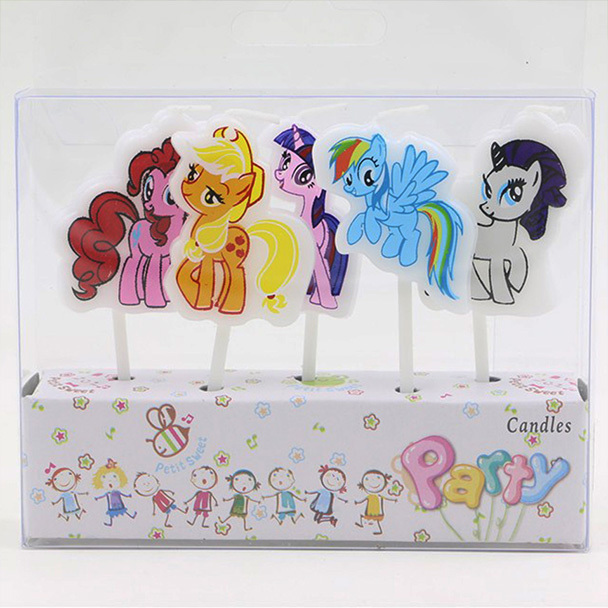 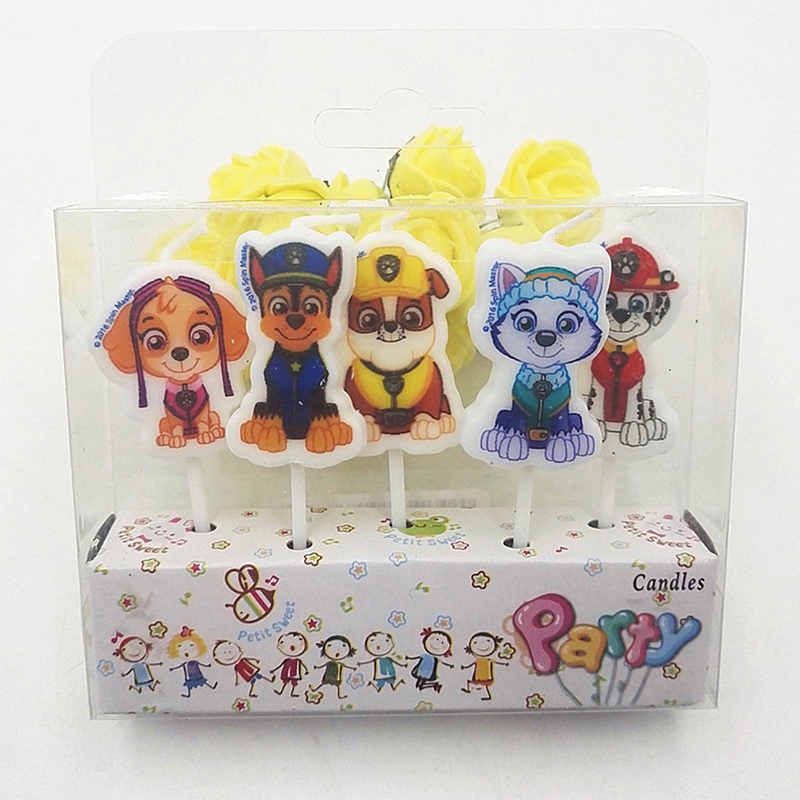 We’ve got everything from simple colour candles to candles with words, characters from Marvel and DC Comics, Disney and My Little Pony, we even have musical candles. 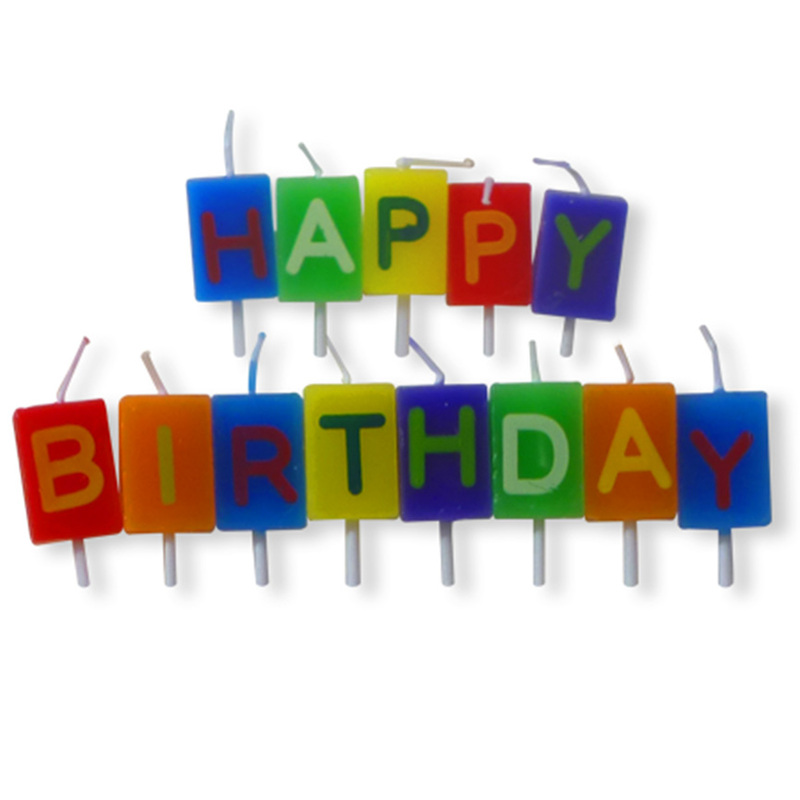 Scroll down and have a good look! 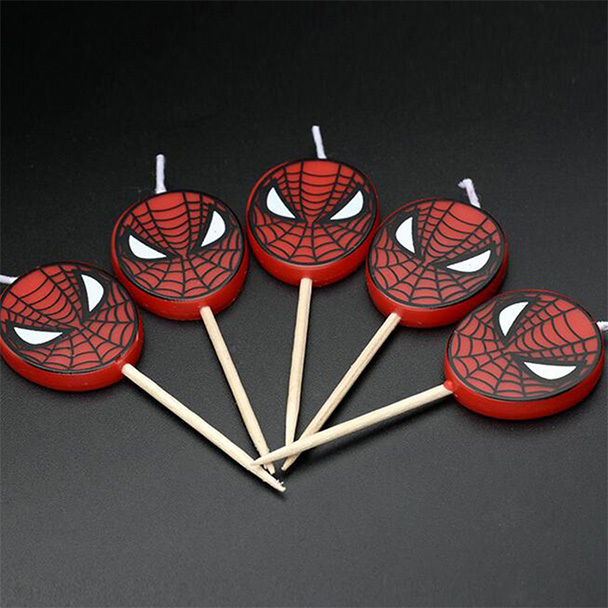 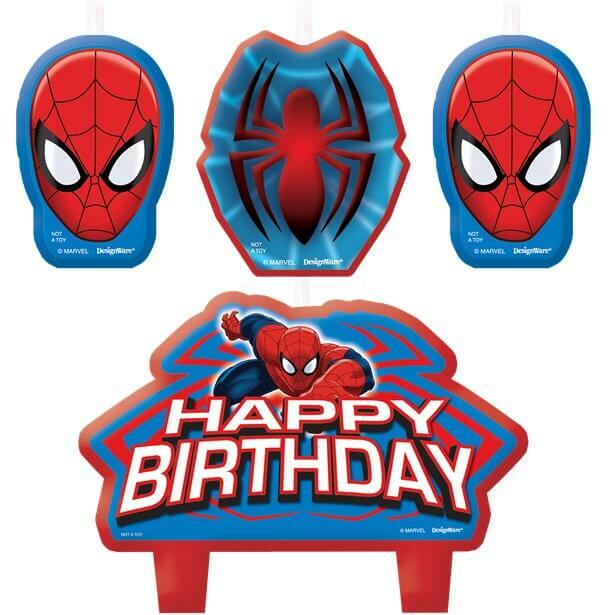 One 4 piece set of Spiderman cake candles. 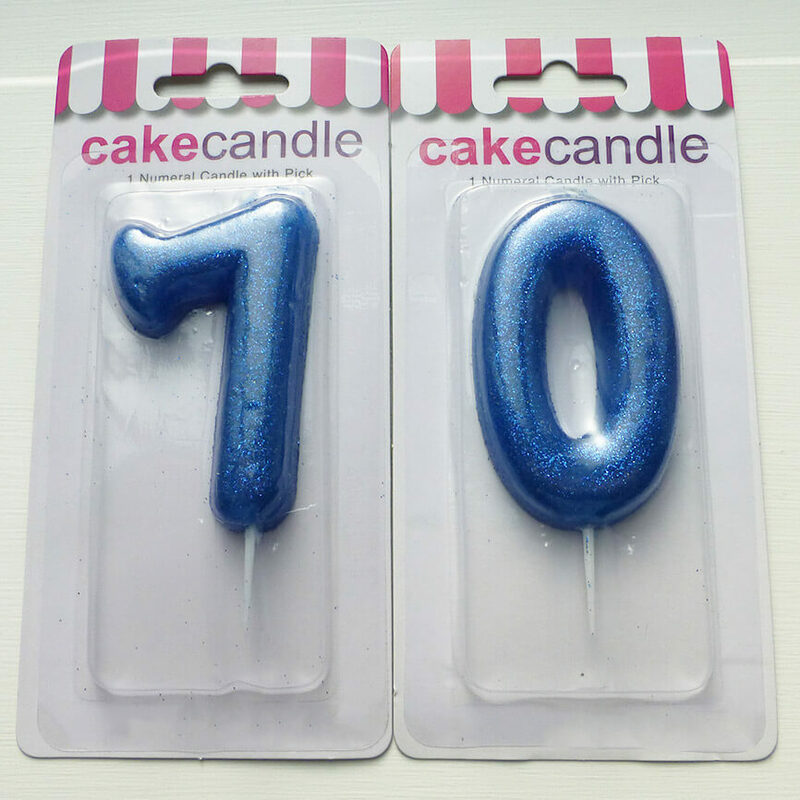 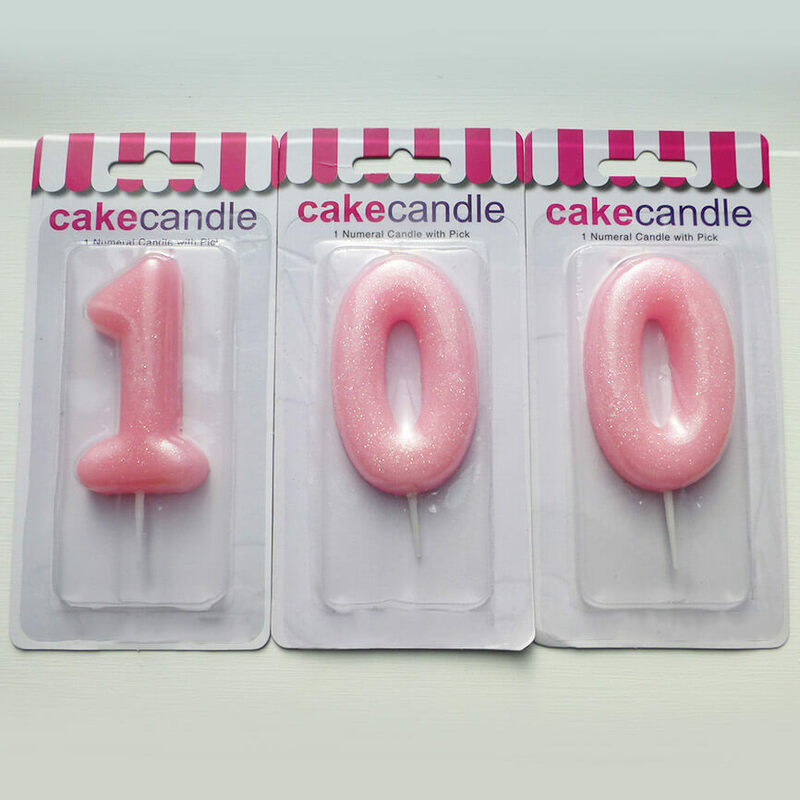 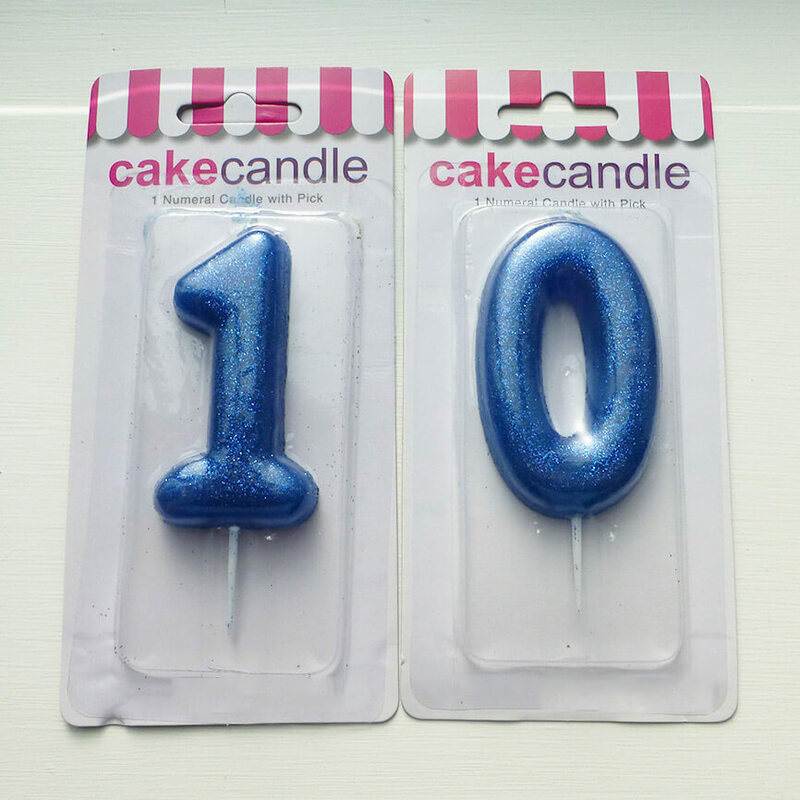 Glitter number candles for a 100th Birthday. 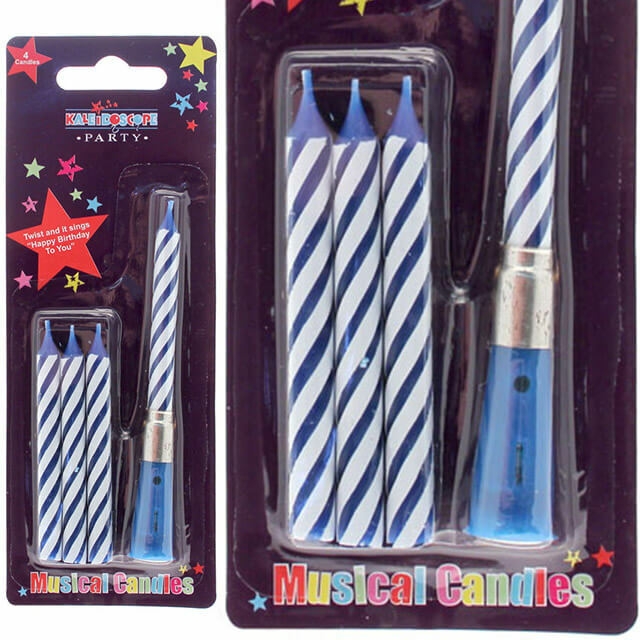 These candles are available in PINK or BLUE. 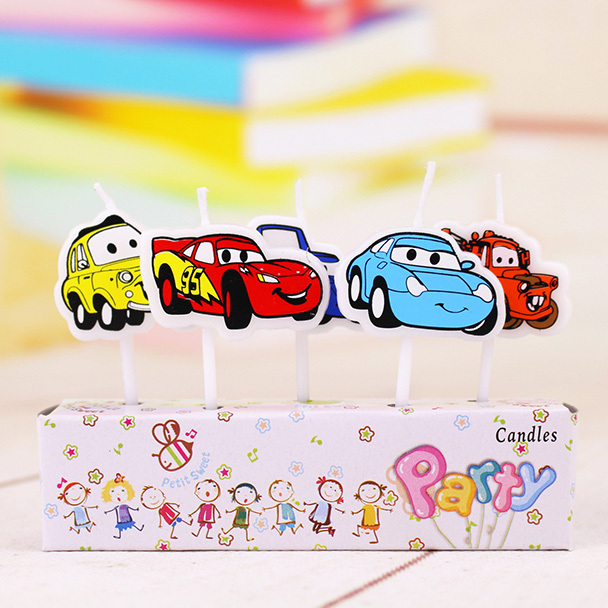 Paw Patrol Candles for Paw Patrol birthday party! 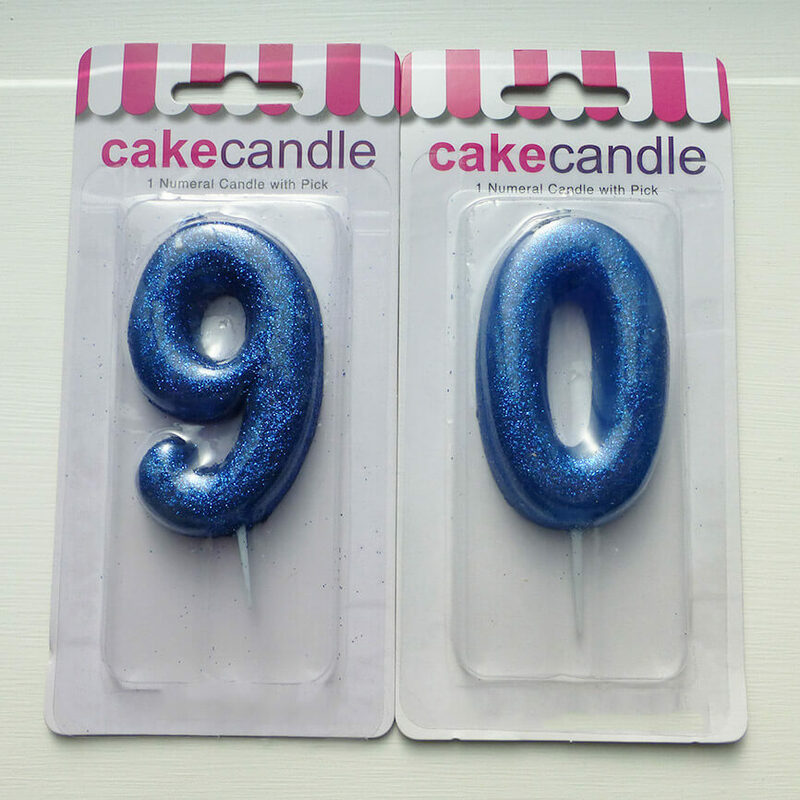 Glitter number candles for a 90th Birthday. 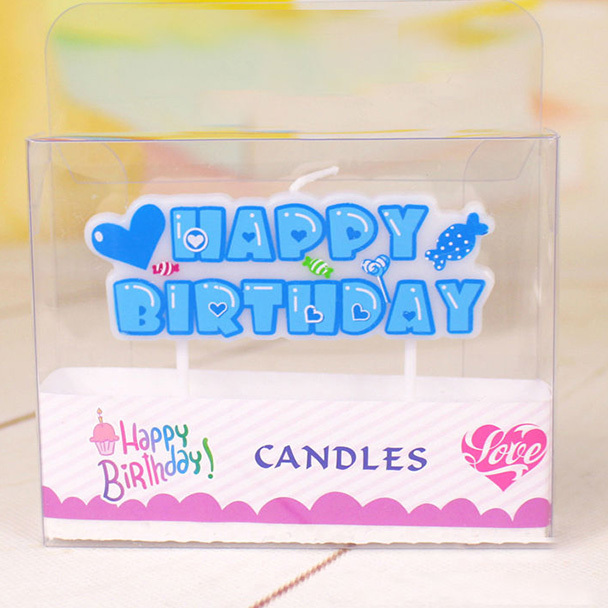 These candles are available in PINK or BLUE. 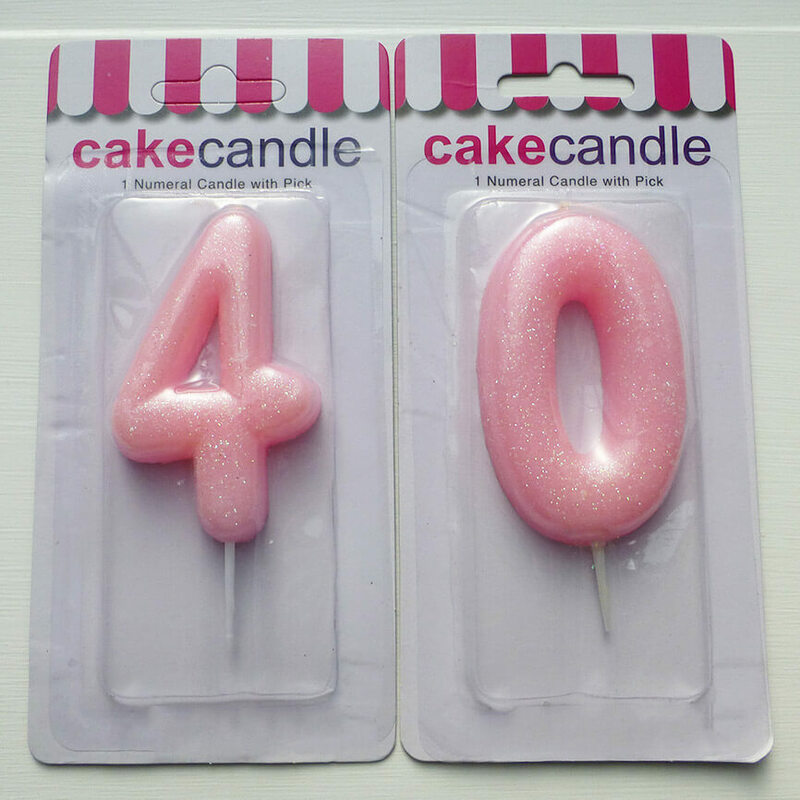 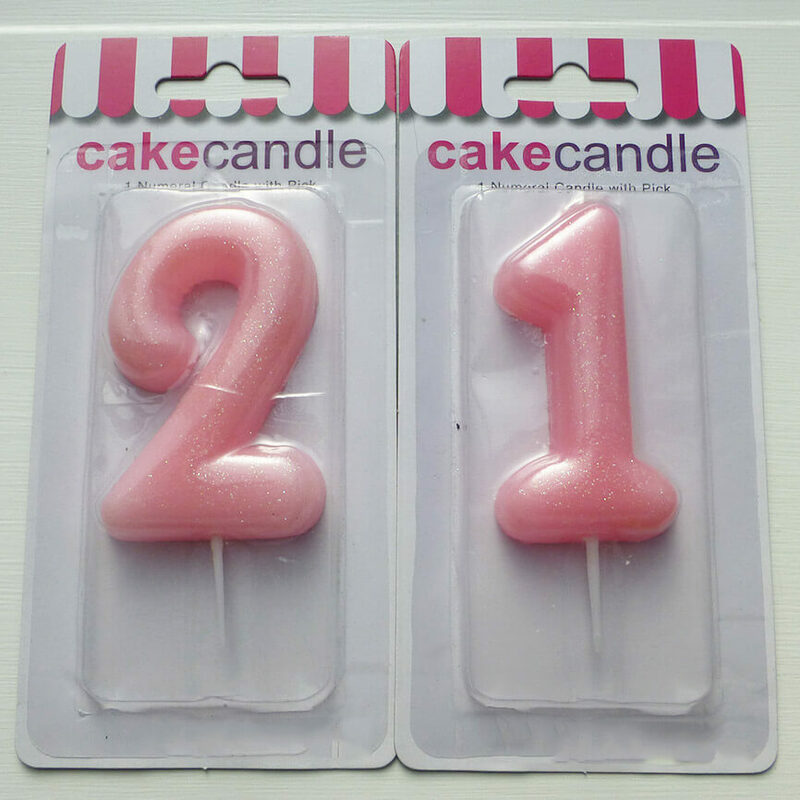 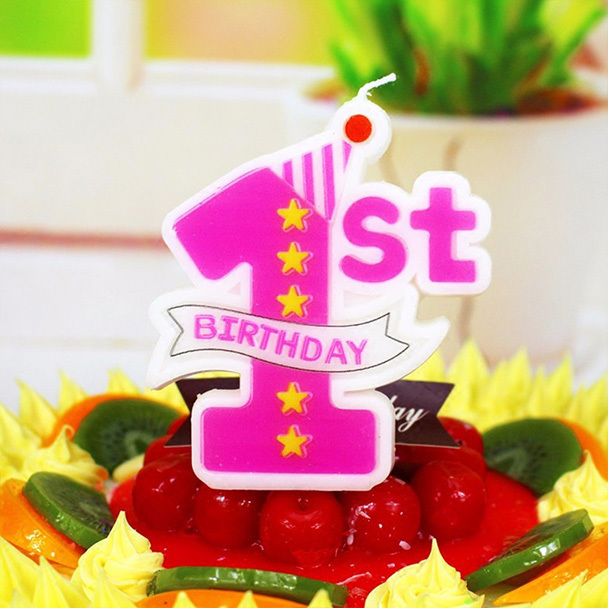 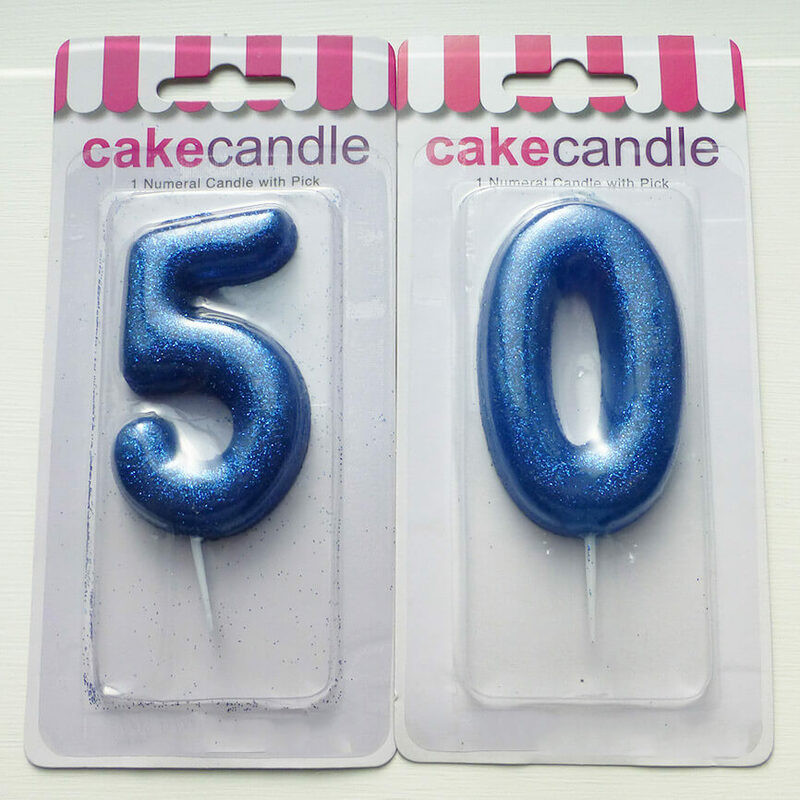 Perfect for celebrating a first birthday, this candle is available in Pink or Blue. 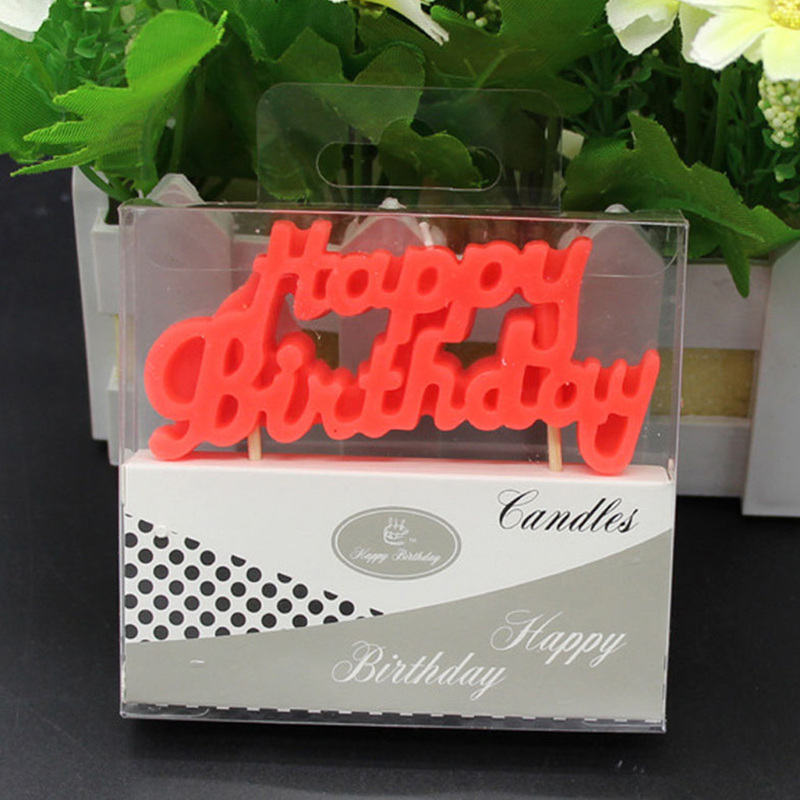 Happy Birthday Candle written in Silver or Gold Glitter. 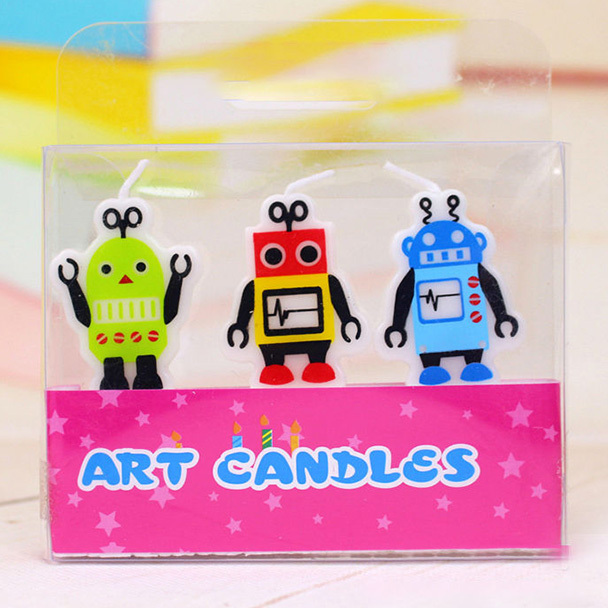 Keep them guessing with this cute ? 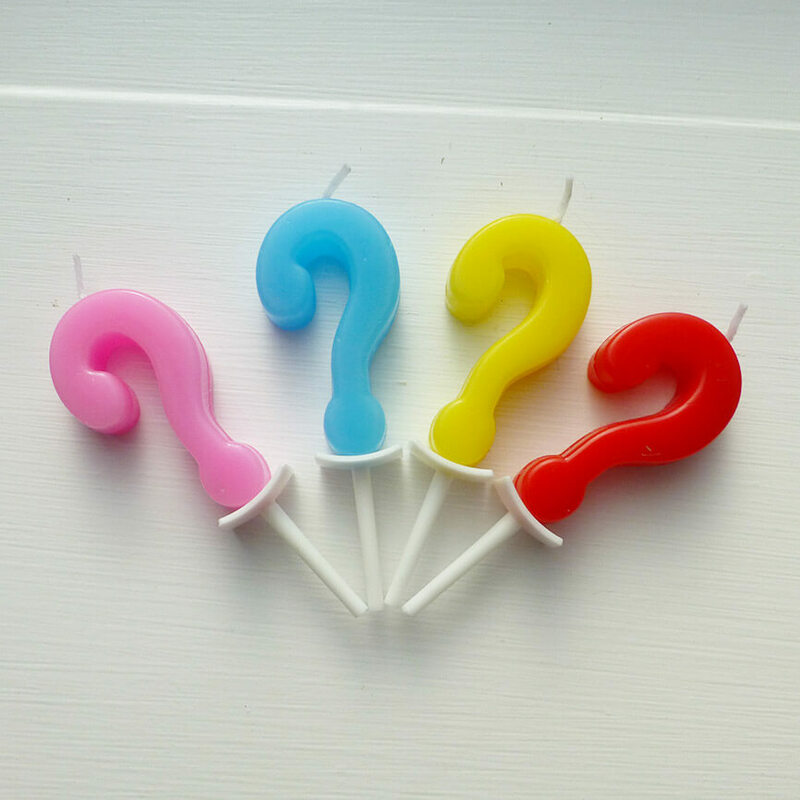 Question Mark candle! 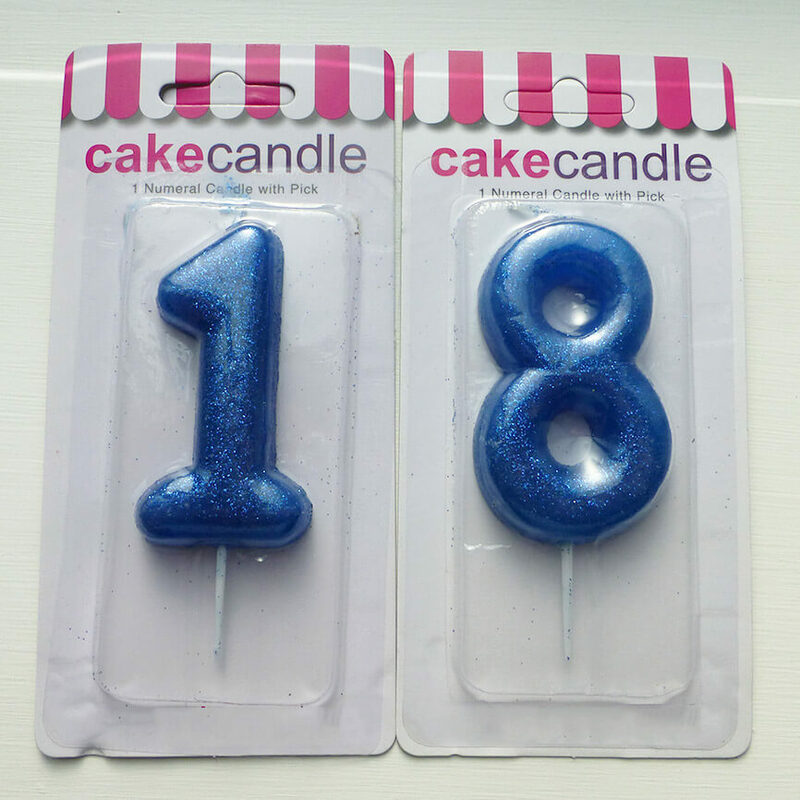 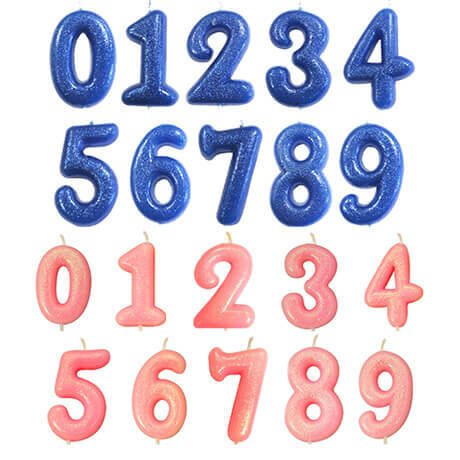 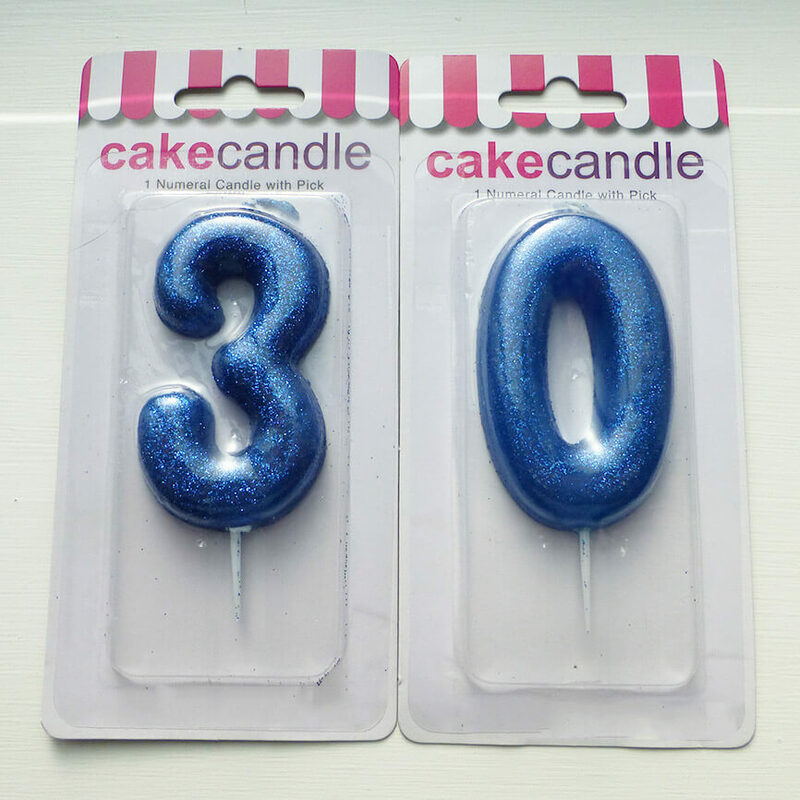 Glitter number candle available in Pink or Blue.